YOU’RE ANGRY! These are stressful times! What’s to be done about it? We all know that spraining a toe by kicking an inanimate object only goes so far! At some point, you must locate and deal with the source of your anger. This iceberg makes sense to us! Think about the last time you were angry. Now think about what “really” made you angry. How your anger rose to the surface is a culmination of many issues lurking in the deep. Our workshop participants make breakthroughs like this on a regular basis. 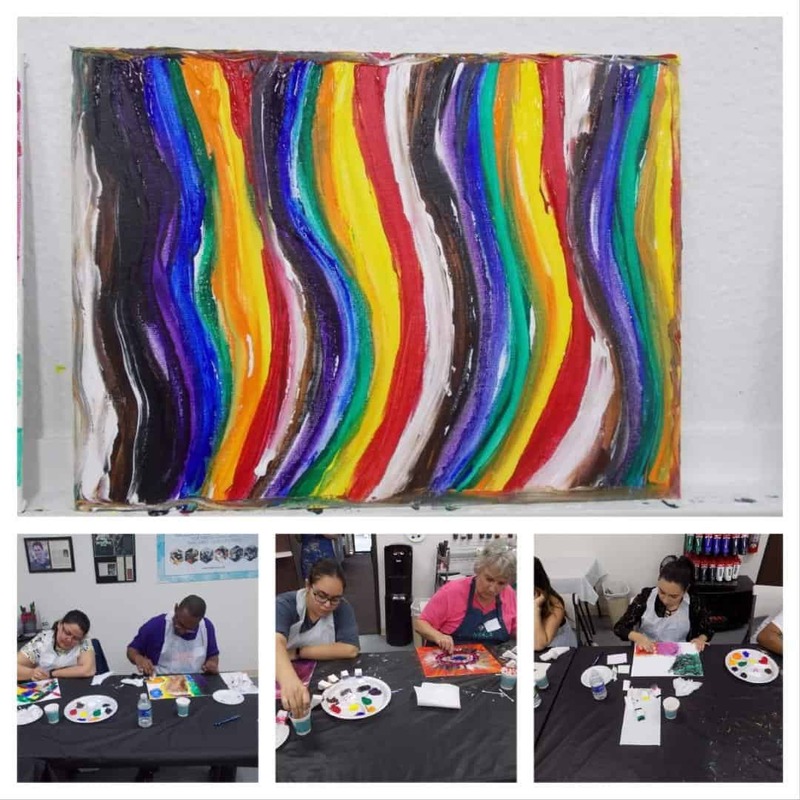 Participants often report a sense of clarity into their feelings that comes when expressing themselves on canvas. 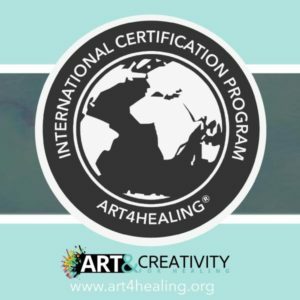 We have tailored several of our courses towards understanding and releasing anger and stress, including Art4Healing® Anger and Art4Healing® Stress. 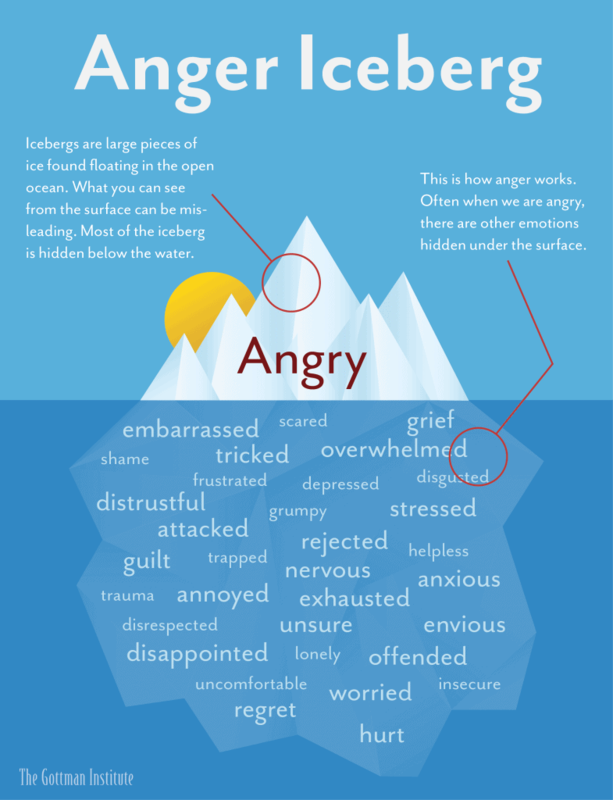 Don’t let the anger iceberg sink your boat! Art & Creativity for Healing can help. 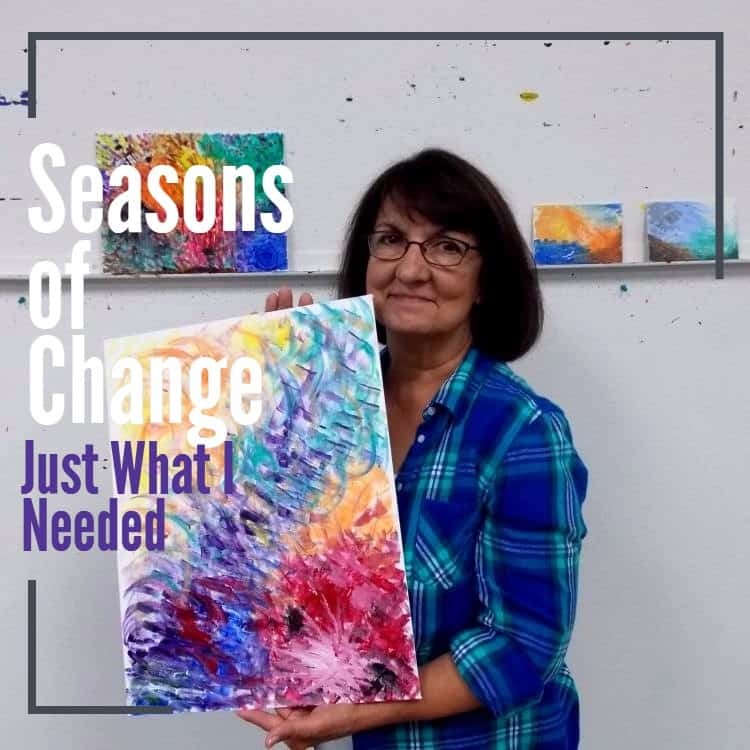 We provide a variety of workshops in Laguna Hills and online that support creative expression for those living in pain, grief, fear or stress. Take a healing art workshop or an online course today to get in touch with your feelings! 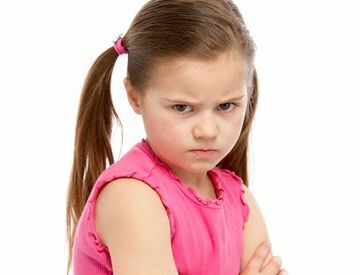 Click here to read the original article on gottman.com, which includes 3 tips for avoiding anger!